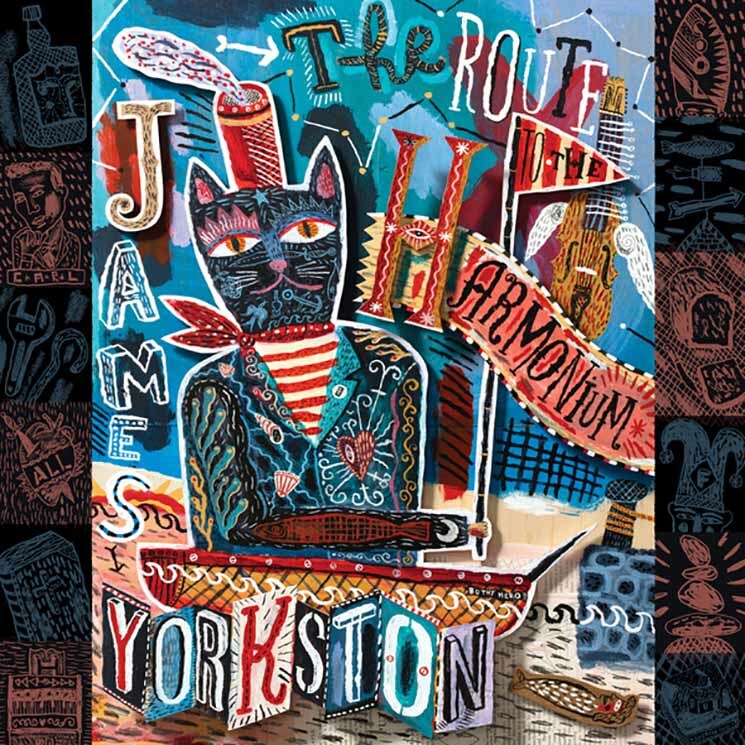 Since the release of his criminally overlooked debut in 2002, Moving Up Country, James Yorkston has always written music in reaction to his environments, and always with his heart on his sleeve. This may be why so many of his LPs come off so moody, confessional and uniform. For his latest, The Route to the Harmonium, the British folkie reacts to the five-year break taken between solo albums spent in Cellardyke, the tiny fishing village that he calls home. Much of Yorkston's eighth record feels just like you'd imagine a small fishing village would feel, as tracks like the whispery rhythmic "The Blue of the Thistle" and the dancing strum of "Solitary Islands All" work off of the sound and atmosphere of Yorkston's home studio.